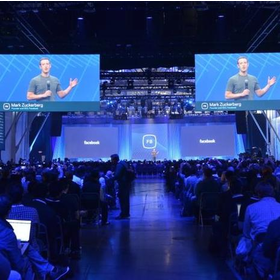 At the Facebook Developer Conference (F8) last week, News Feed manager Lars Backstrom gave us a look under the hood at how News Feed works, offering important insights into the signals Facebook uses to identify and serve users content they’ll love. The most significant input into what each individual sees on their News Feed is first and foremost the people and entities they follow: friends, publishers, and brands. So how can publishers better align content the content they publish with audience interests? Backstrom offered three tips. Use all the data available to you to determine what your audiences care about. 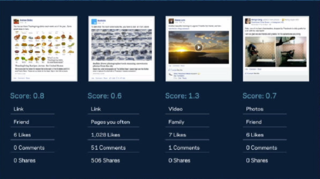 Use Facebook Page Insights to identify what content resonates with your followers. In the long run, he advised, audiences want substance, and they can handle high volumes of the right sort of content. Backstrom noted that some publishers post numerous times a day with success. The key to success is to remember that everything Facebook does with News Feed is driven from the user perspective; and at Facebook, that means from each specific user’s individual point of view.